Is your aerospace company sending you to L.A.? But, how do you get your weekend getaway car down there? Do you have an exotic car you just don’t use that much, so you’re selling it, but now you need car shipping from Seattle to Scottsdale? 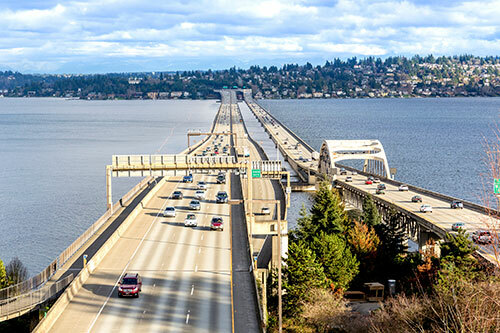 Why choose Easy Car Shipping for vehicle transport in Seattle? With a purchase the size of a car, you don’t want to just hand over the keys to anyone. You want a team of experts. 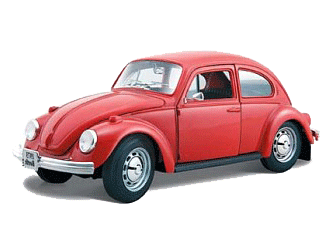 At Easy Car Shipping you have over 30 years of experience combined with a rare professionalism. 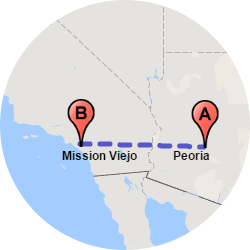 We offer you constant access to us through your very own Transportation Coordinator, who keeps you posted throughout our seamless car relocation process. Did you buy the most expensive vehicle you’ve ever owned at auction recently and need a transport company for cars who really knows what they’re doing? Exotic car transport is one of our specialties! We’ve got a presence at collector auctions, and we have industry contacts with more than 8,500 carriers, so we’ve got this. When you see our 4.8 out of 5 rating on our reviews page, you’ll see just how confident you can be. Our previous customers are supremely satisfied, which is our goal with you. We know cars, plain and simple. Perhaps most importantly, we’re reliable auto transport professionals. 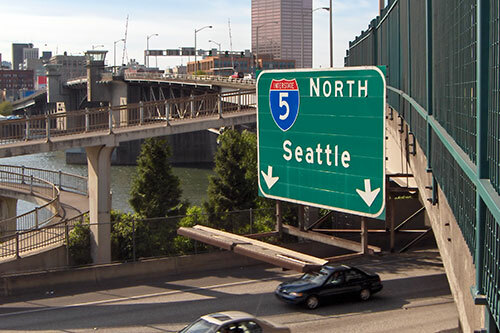 Many of our clients contracted with auto transport companies in Seattle who totally dropped the ball. With our Easy Car Shipping Quick Quote system, you can get a price now, which we hold firm for the next two weeks! How much does it cost to ship a car to or from Seattle? Car transport costs ~$1 per mile for 1-500 miles. 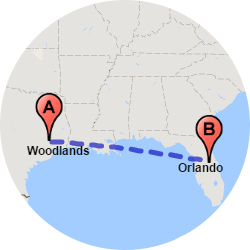 So, a 350-mile trip would cost $350. The longer the distance, the lower the price: moving a car ~1000 miles drops it to $.75 cents a mile, or $750. 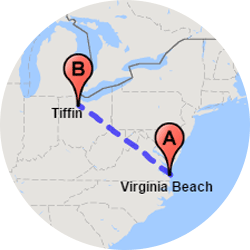 A coast-to-coast auto transport can be as little as $.40 cents per mile. 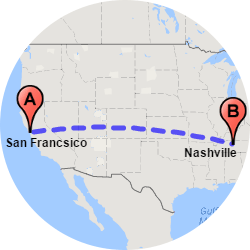 So, if you transport a sedan from Seattle to San Francisco, about 800 miles, the cost is ~$600. 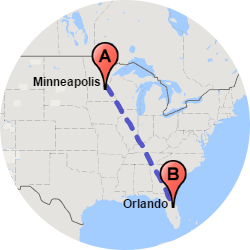 But, if you’re shipping a car across the country from Seattle to Miami, the cost is ~$1300. 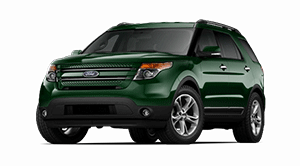 Prices depend on the season, size of your vehicle, and whether you choose open or enclosed car shipping. Maybe Amazon’s moving you to the Silicon Valley and you’re wondering if you can get auto transport from Seattle and stay within the moving budget they gave you. There’s flexibility in terms of the details of your vehicle shipping needs. You know how important connections are, and what you’re getting with us is 30 years obtaining the most competitive pricing with the most competent car transportation companies. Are you starting work next week and need your wheels to beat you there? 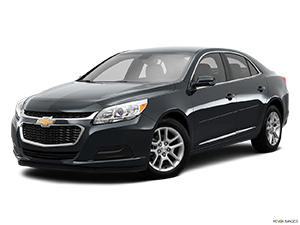 If you want car shipping services that have more definite dates, you may want express auto transport, which costs more than standard shipping. Does your vehicle still run? Or does it have extra tall roof racks or oversized tires? 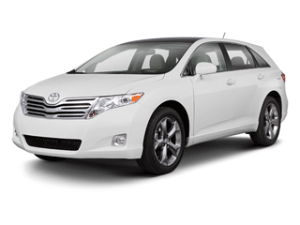 Let our Transportation Coordinator know the details, so we can give you accurate pricing. 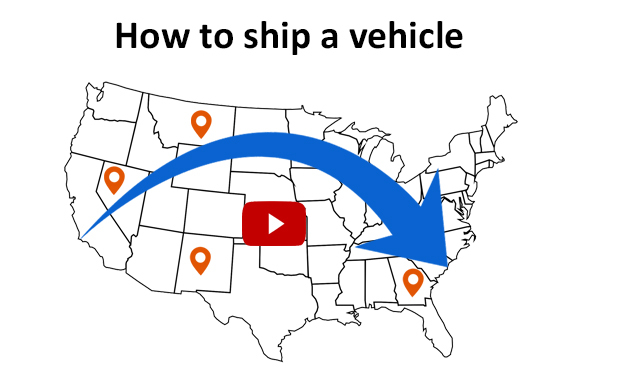 What type of vehicle are you shipping? Is it an old ‘90s pickup? Or the shiny, new BMW that just got to the states from Germany? Auto shippers in Seattle have different types of carriers for various circumstances, and they have various price points. If you ship a car worth $70,000 or more, you probably want a protected form of transportation. Enclosed car transport in Seattle is certainly available, but costs more than an open carrier. Does your car have great emotional value? For instance, if your brother is sending you the GT that you and he rebuilt with your dad years ago, you may want to look into the enclosed option. These carriers only haul 2-6 vehicles at a time, and they shield your car with four walls and a roof. 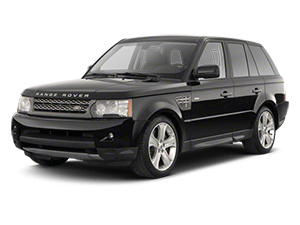 Are you a dealer needing luxury car transport? You probably don’t want extra wind, rain, and even dirt, on that beautiful paint job when it gets to you. Choosing an enclosed car transporter is putting your car in first class. There are so few of them, versus 7-10 on the large, open trailers, that they get more attention from the driver. Vehicle owners that need classic car transport are in the same boat. Especially with rare, expensive models, you don’t want to take any risks. We do motorcycle shipping and truck transport in Seattle. Are you a brand new snowbird who wants to bring your golf cart with you to New Mexico? 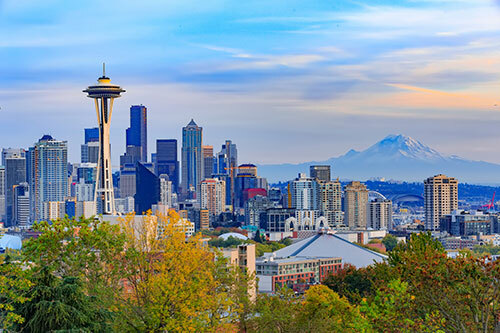 We can offer you golf cart transport from Seattle – and back home again in the spring, if you’d like. Do you like off-road mudding? We’re available to ship a truck for you, even if it has a camper shell. 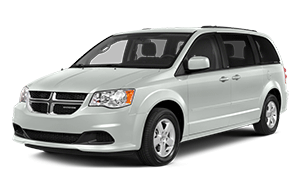 In fact, we ship smaller RVs, plus those with special features, such as handicap van transport. Are you in the Northwest Motorcycle Club, but you’re headed south for retirement? 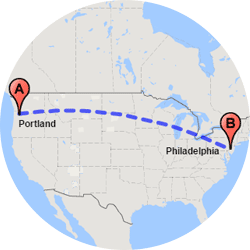 We can ship a motorcycle from Seattle to your new home, or bring your bike from somewhere else up to the Northwest. If your company owns a fleet of trucks or vans that sometimes need transporting to a new site, let us know. We can handle it for you. 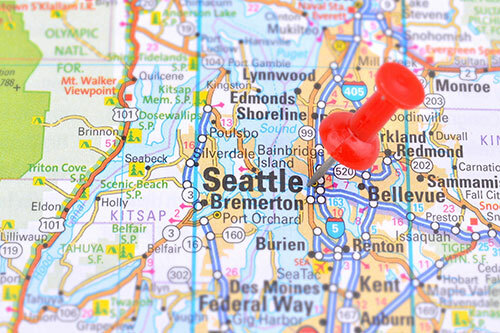 How long does auto transport take from Seattle? 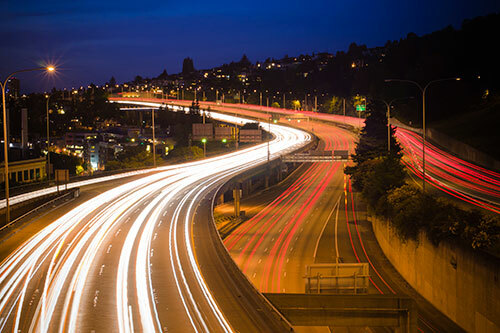 While there may be a difference in projected transport times between various car shippers in Seattle, there are certain factors that affect the speed of car delivery, no matter who you are. The weather is one of them. For Seattle residents, traffic slow-downs due to snowy roads are commonplace. So obviously, if your auto transporter has to snake through the Cascades in winter, it may mean a longer delivery time. Timing is another one. During holidays, or any other time freeways are crowded, you may have a longer wait for your vehicle. Of course, you can step it up with our express auto transport. 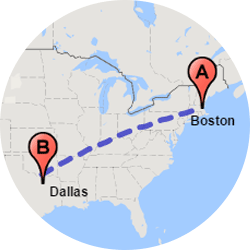 Sometimes we can arrange pick-up in as soon as 24 hours, and what you’re guaranteed with this service is: either pick-up date or drop-off date or the shortest possible time-interval between pickup and drop-off. And to arrange pick-up for standard shipping, it’s usually 4-7 days. Want to figure out your specific job length? We’ve got a chart on our website offering you ranges of time. For instance, from Seattle to Provo, Utah is about 900 miles, which takes a transporter about 2-3 days, based on our chart. But if it’s coast-to-coast transport, it’ll likely take over a week. Are you an engineer, a member of SPEEA? If so, you understand contracts and small print, which is great. When we arrange a driver for your job, we’re sure there is full insurance coverage. You’ll see it right in your quote, because it’s included. We want the policy in place in case there’s an unforeseen event affecting the transport process. We have an amazing track record, of course, but once in a while something can happen, and in that case –you have a zero deductible. At Easy Car Shipping, it’s just part of the comprehensive care you get. If you loved the research phase and the buying phase, but now you’re saddled with auto shipping in Seattle, look no further. 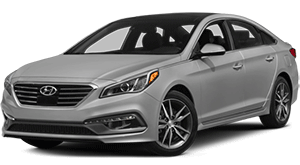 Your needs are at the top of the priority list when you contract with us, whether it’s the family minivan you bought through ebay or your dream car coming straight from the manufacturer.